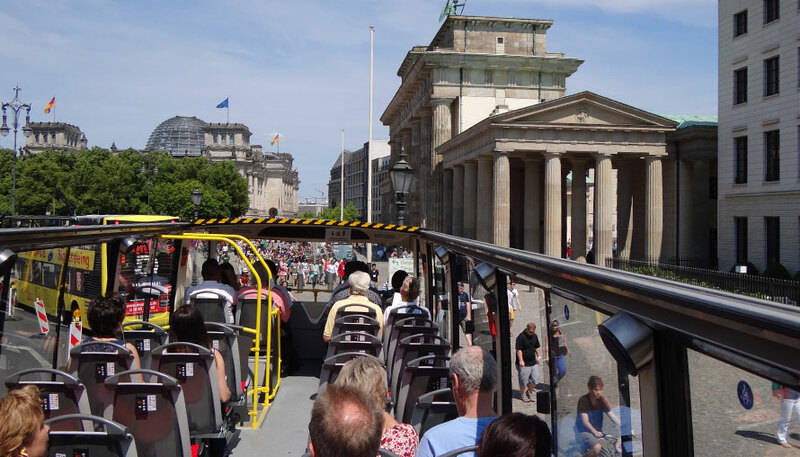 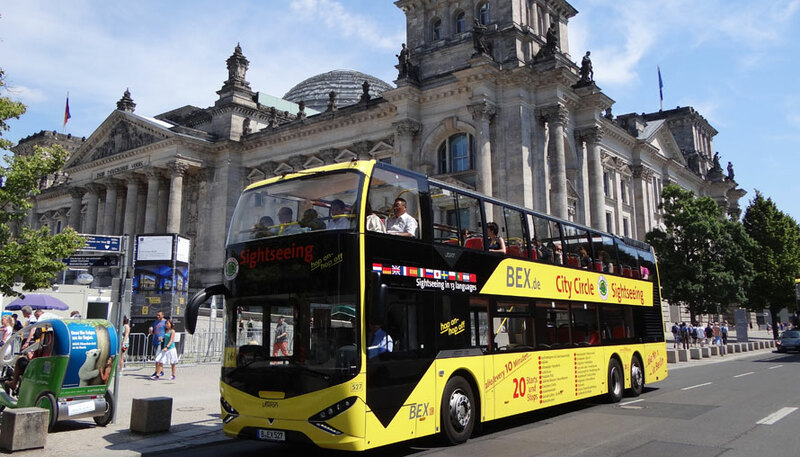 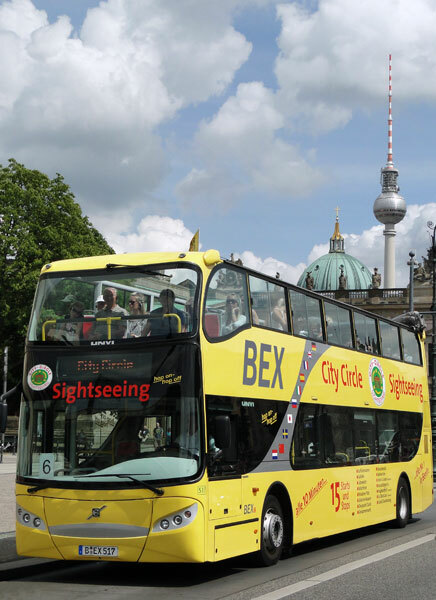 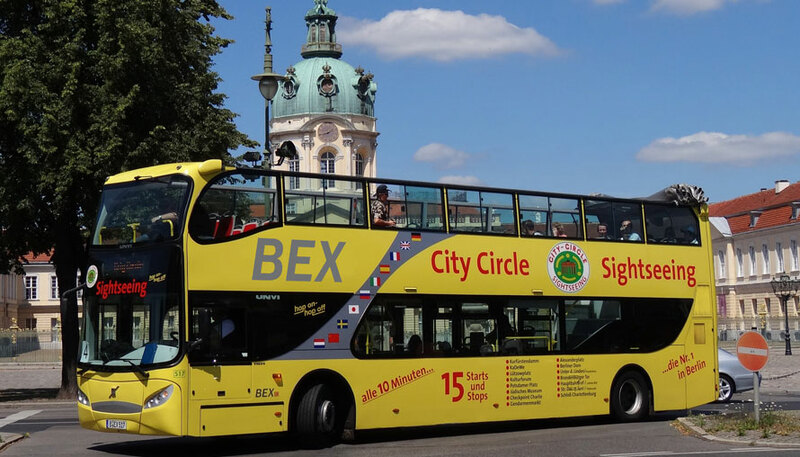 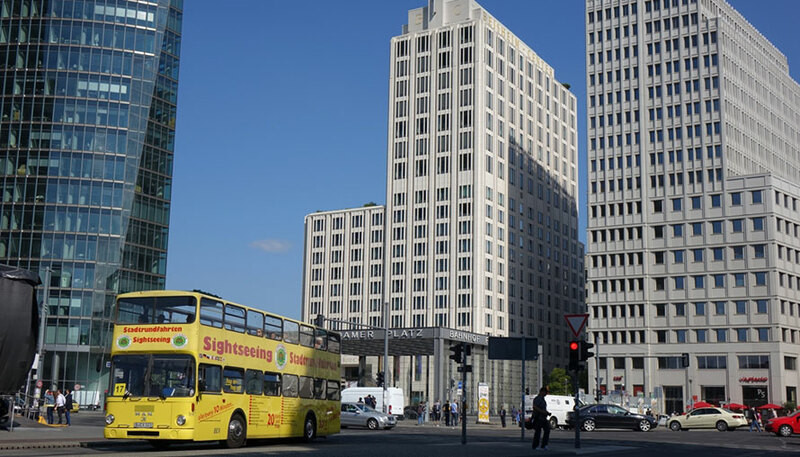 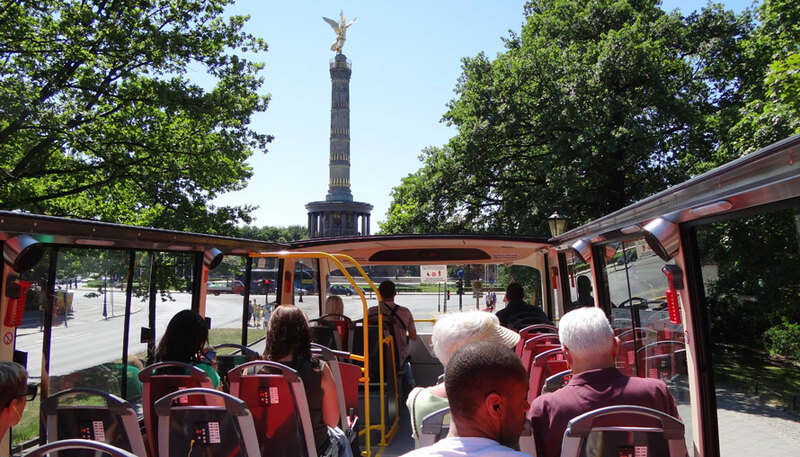 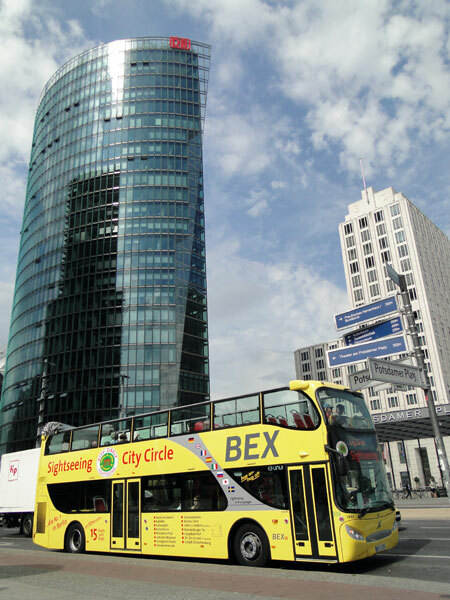 Through continuous investment in the modernization of our fleet, one of the youngest coach charter fleets in Berlin is at our customers' disposal. 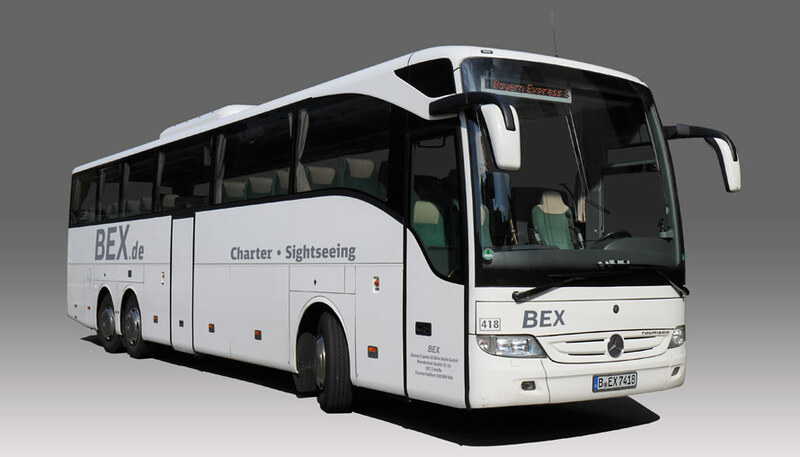 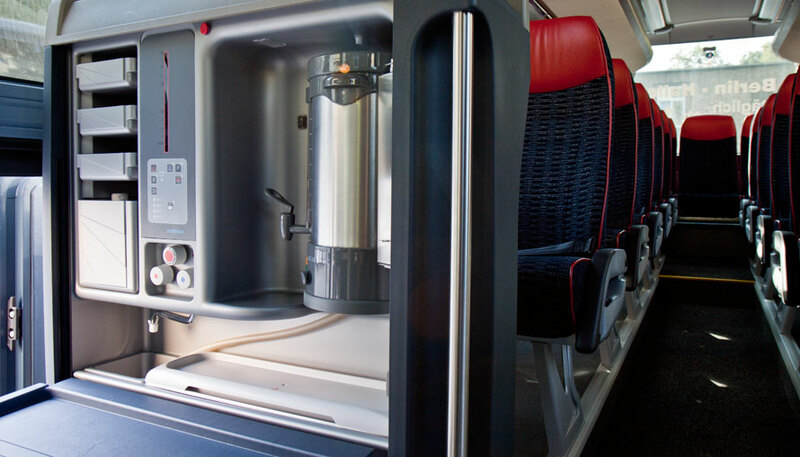 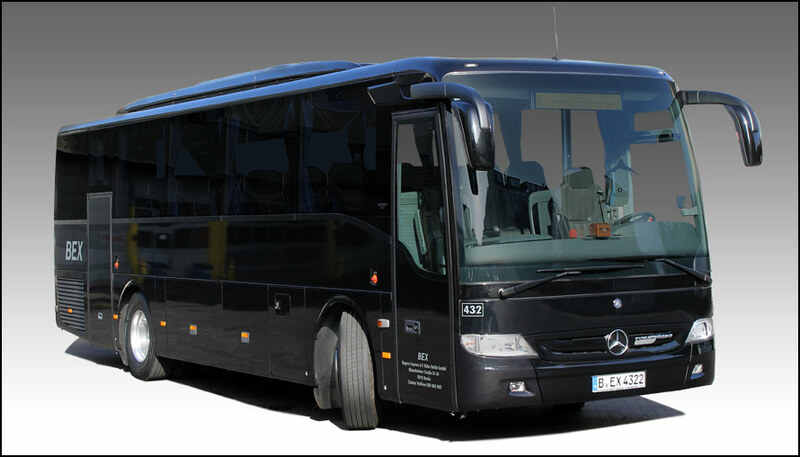 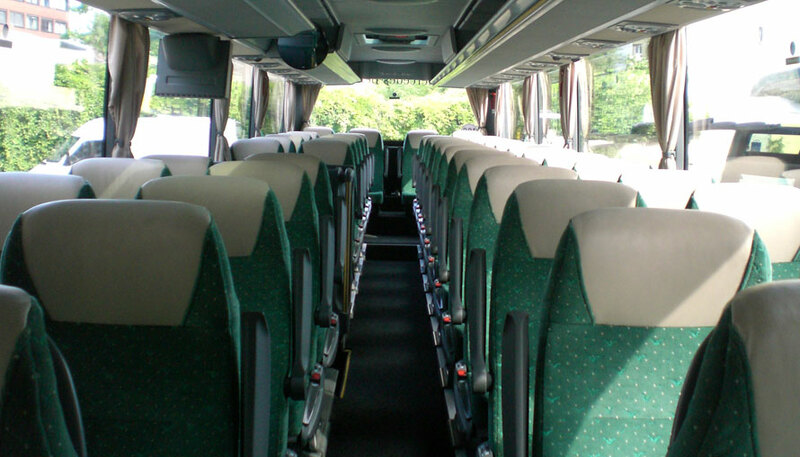 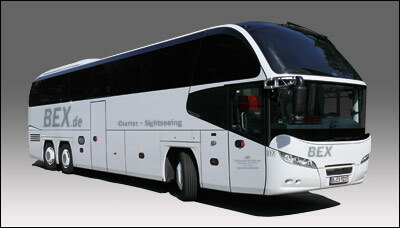 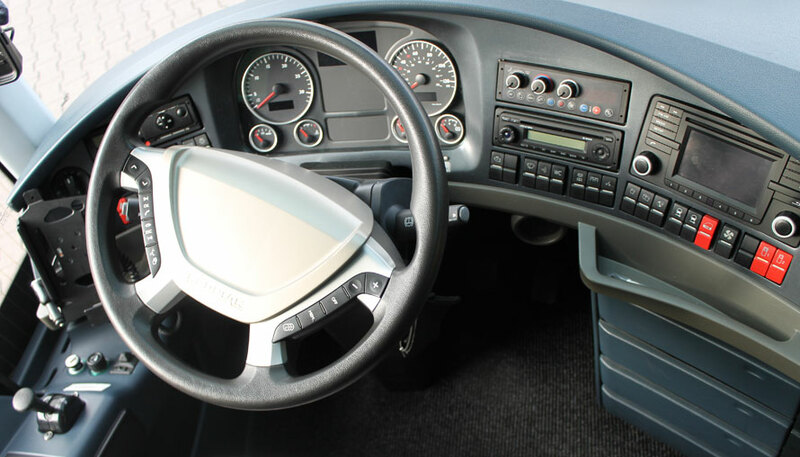 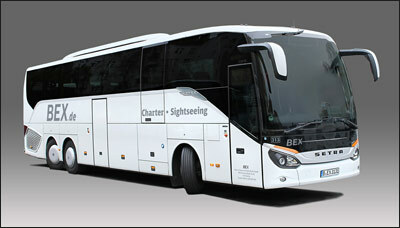 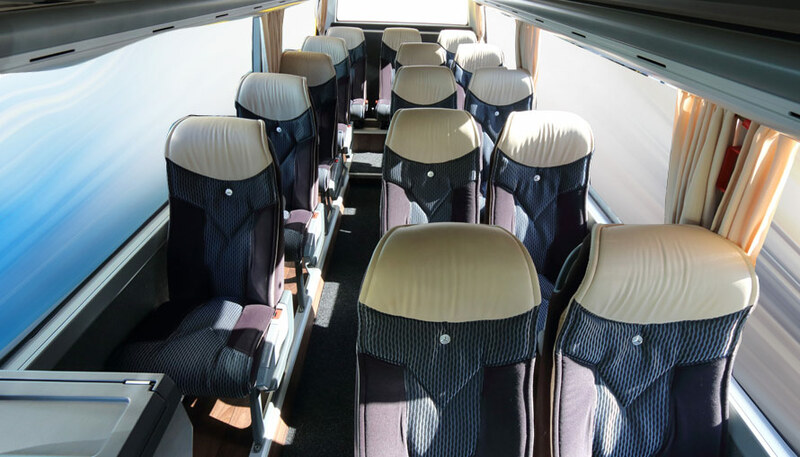 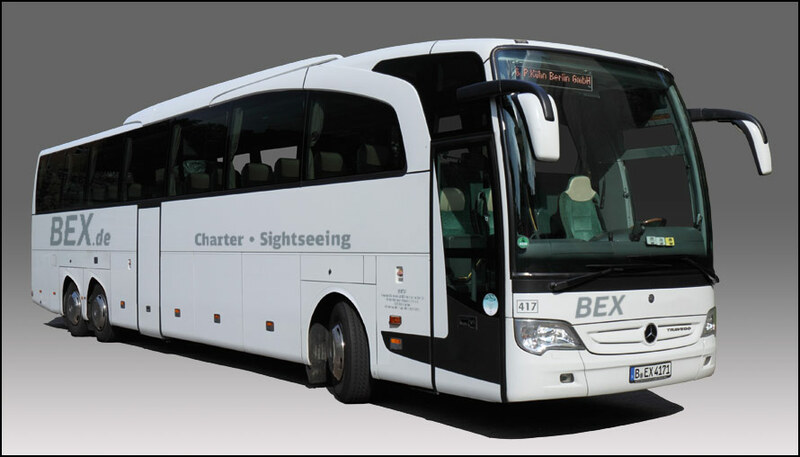 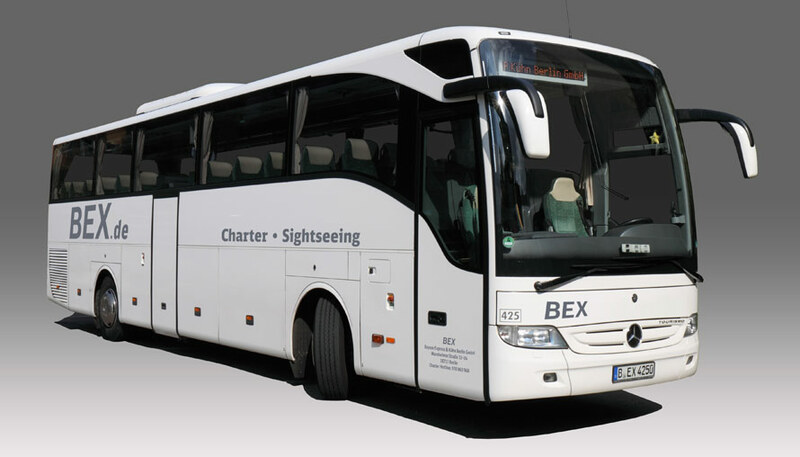 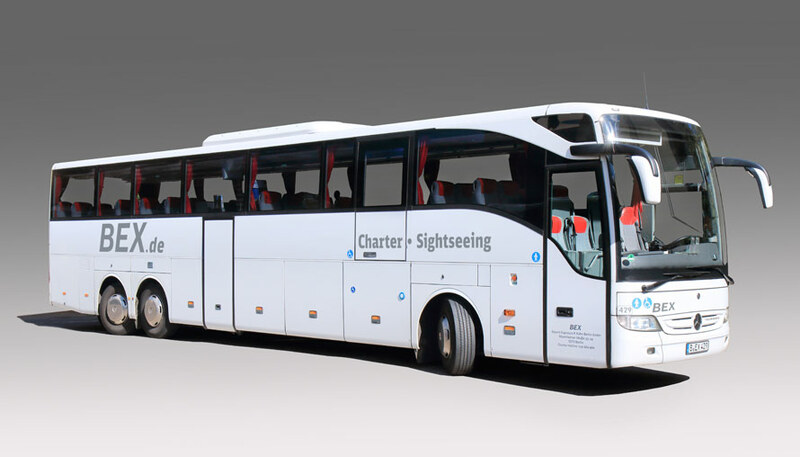 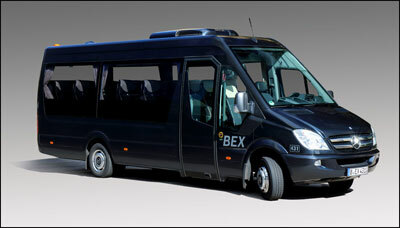 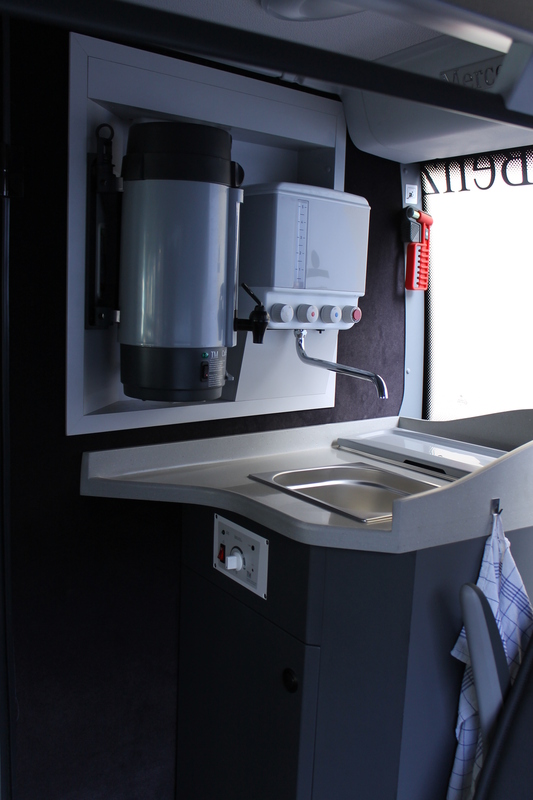 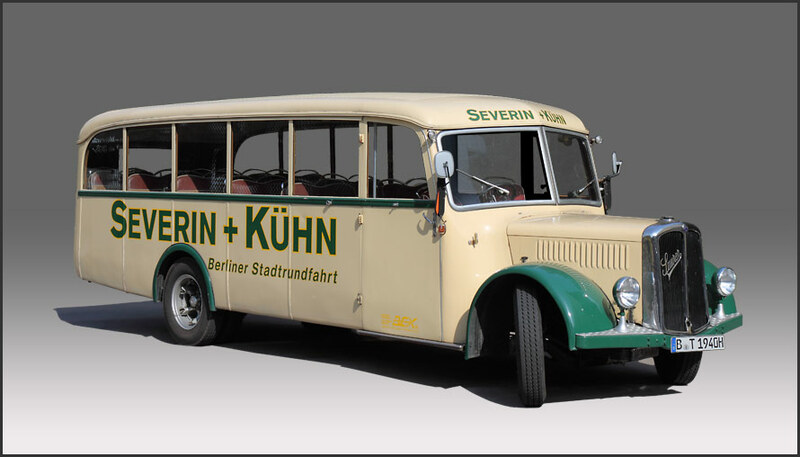 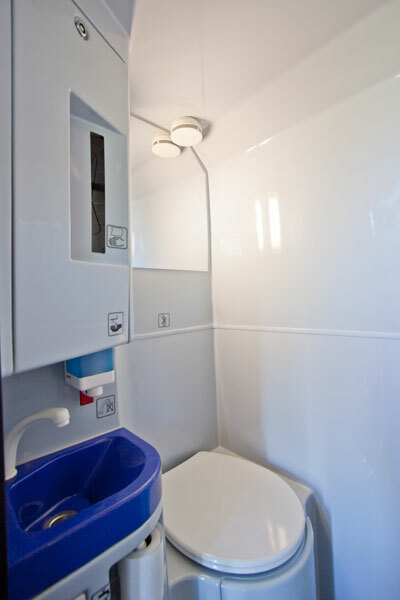 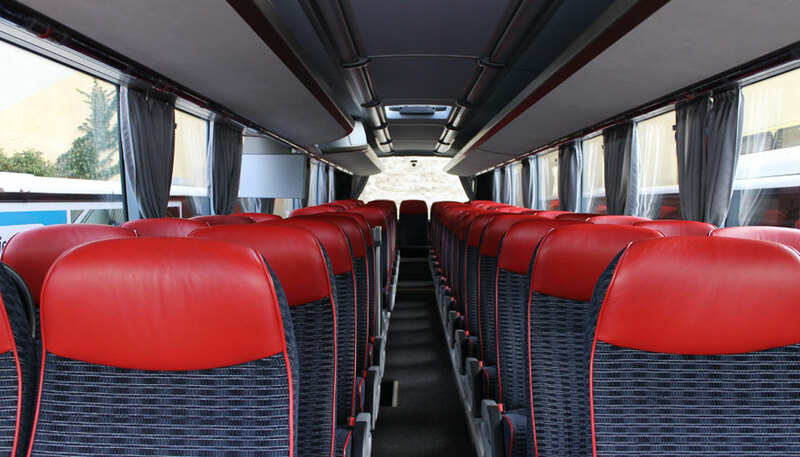 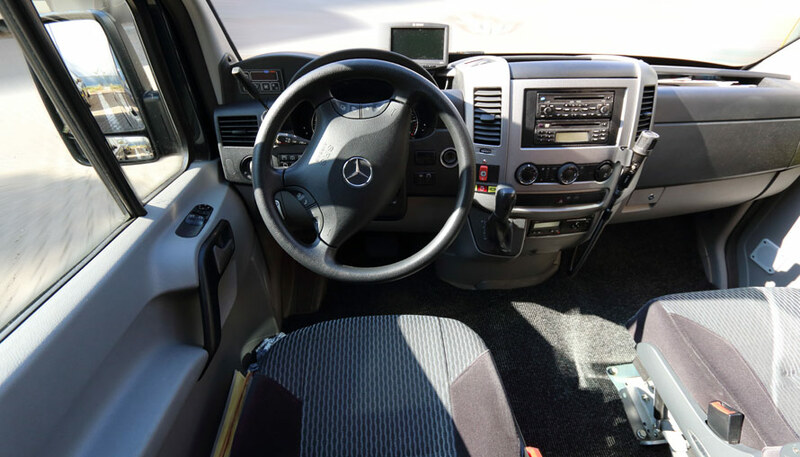 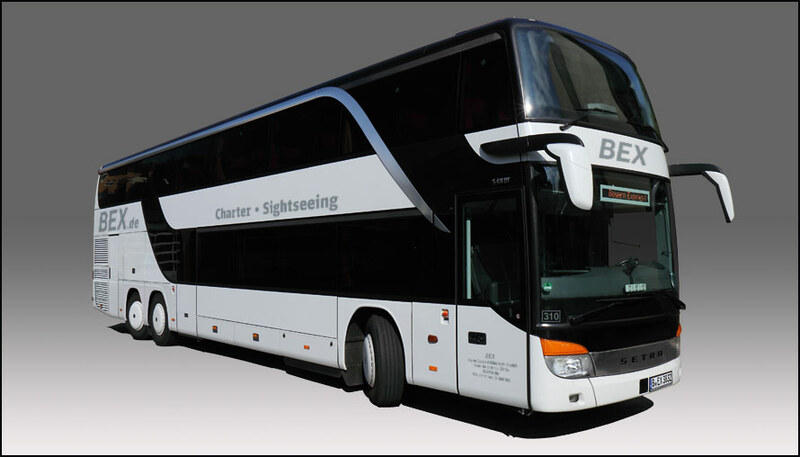 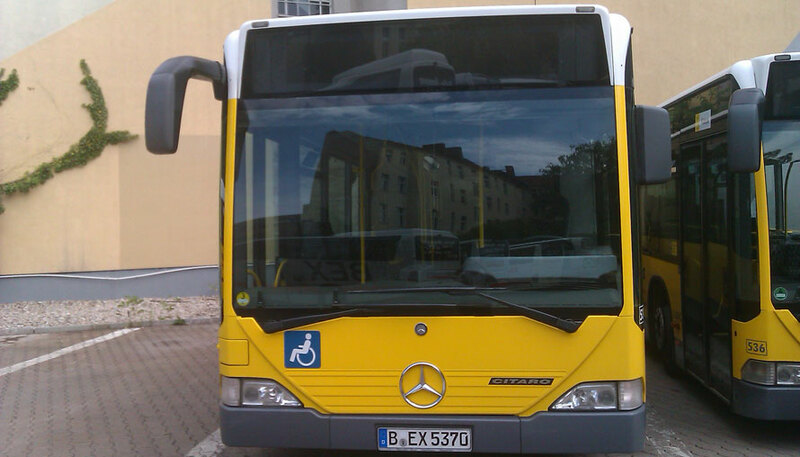 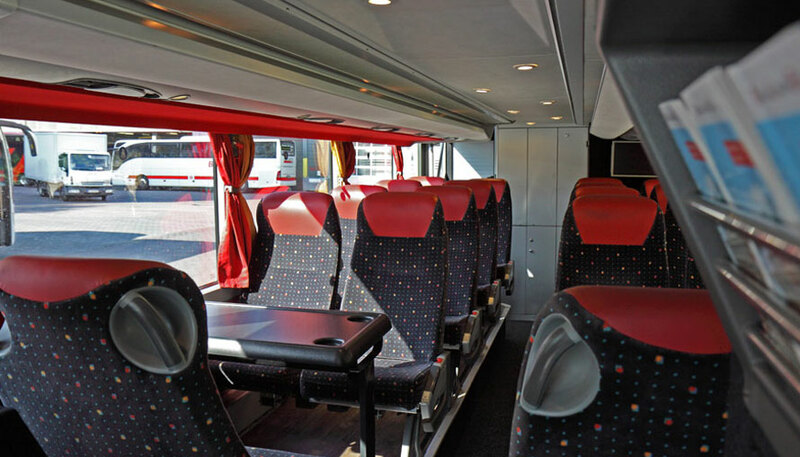 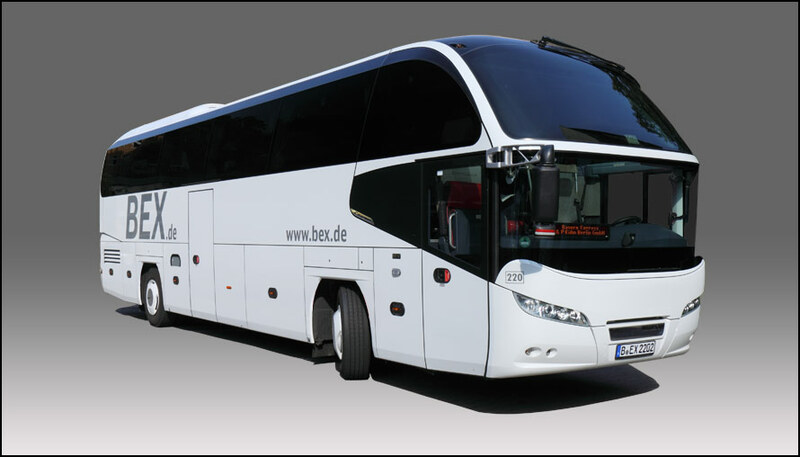 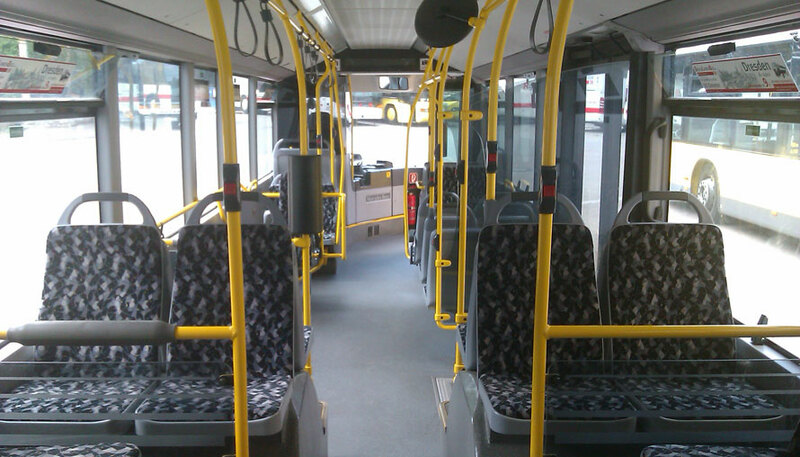 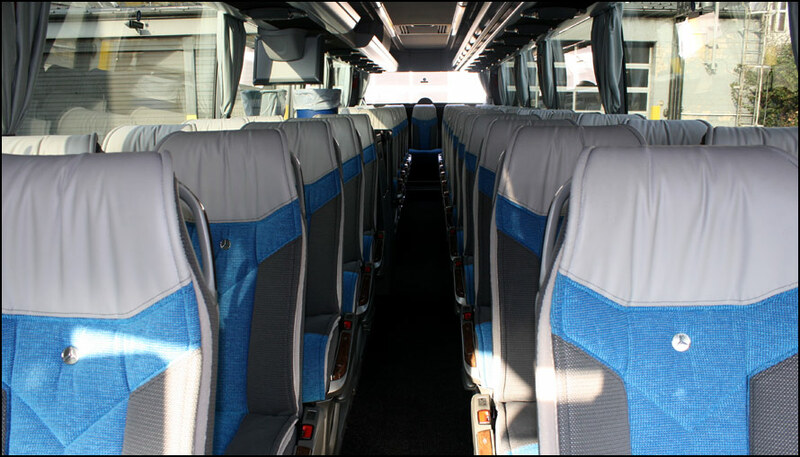 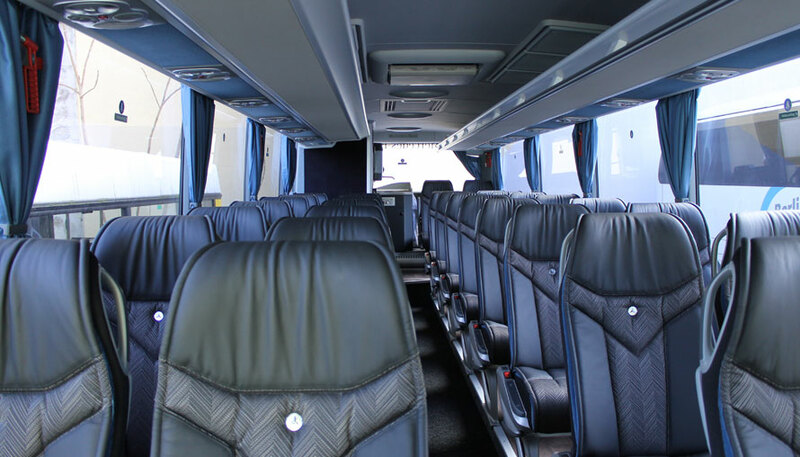 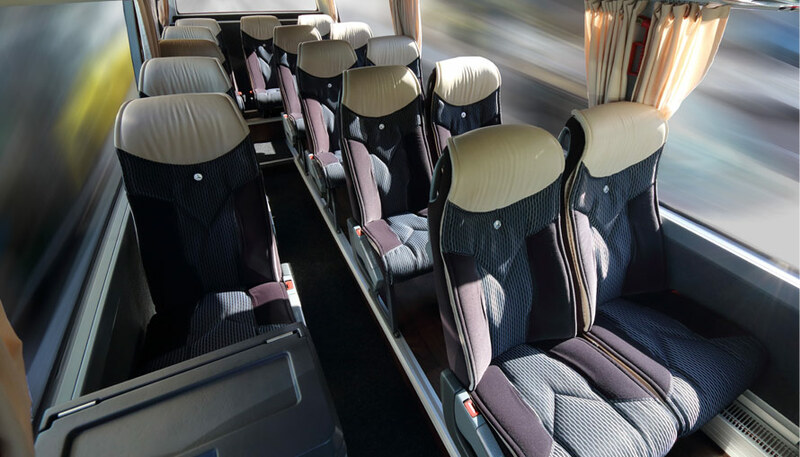 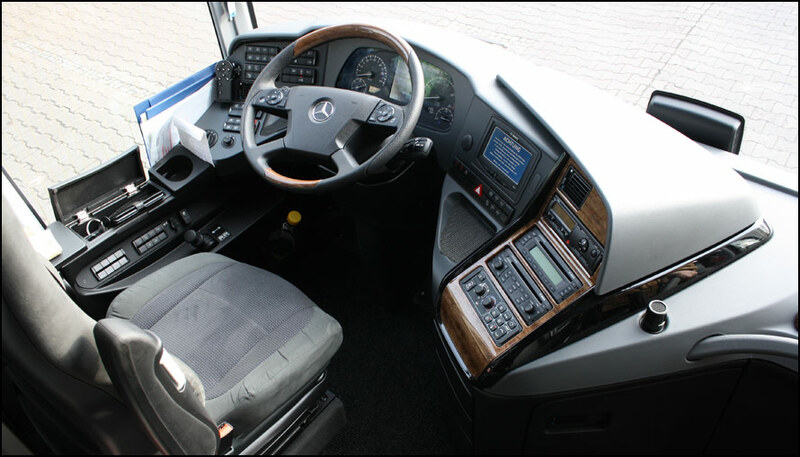 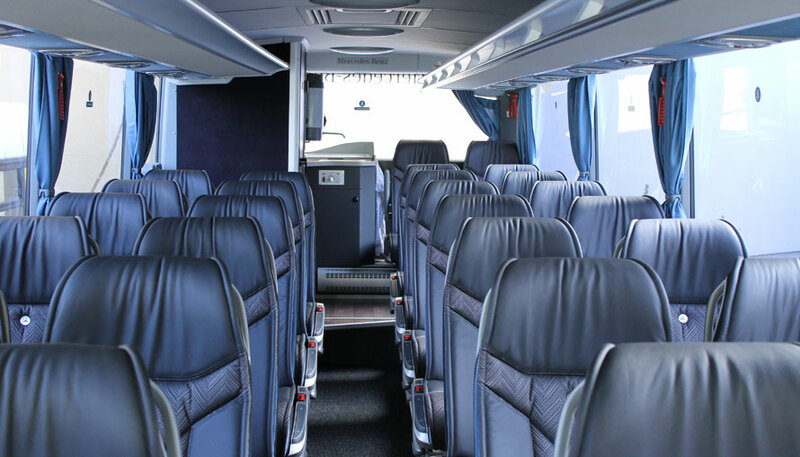 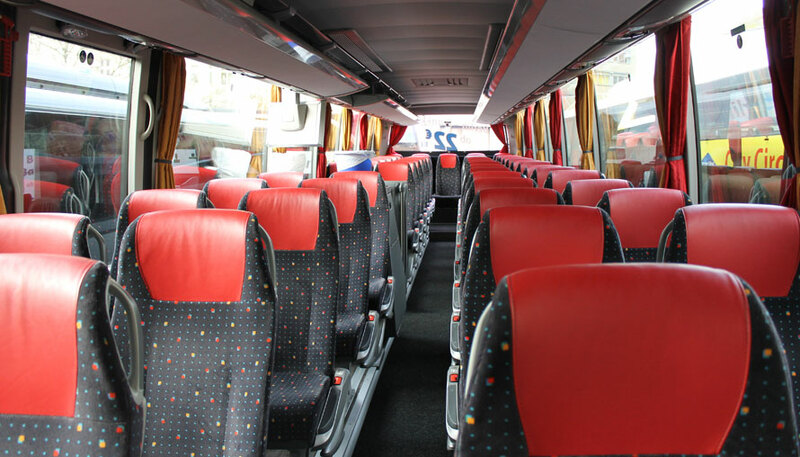 Our fleet consists of modern Mercedes, Evobus/Setra and MAN/Neoplan luxury coaches. 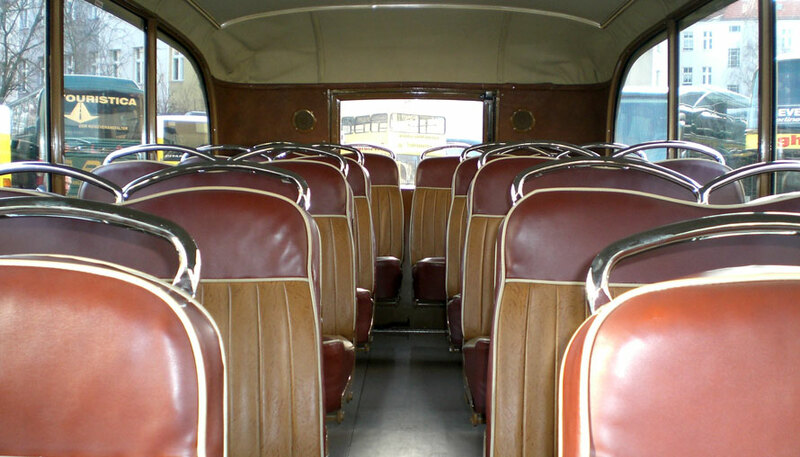 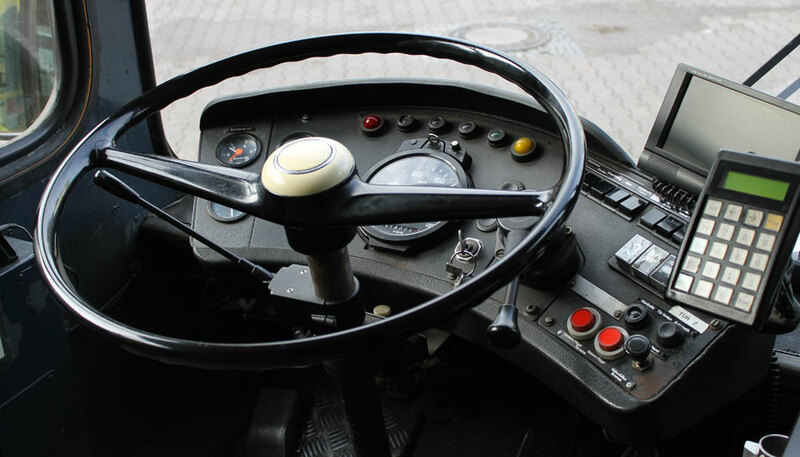 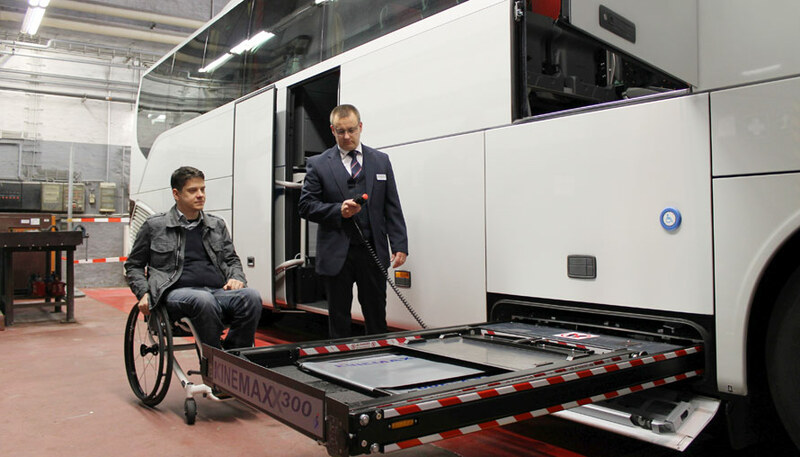 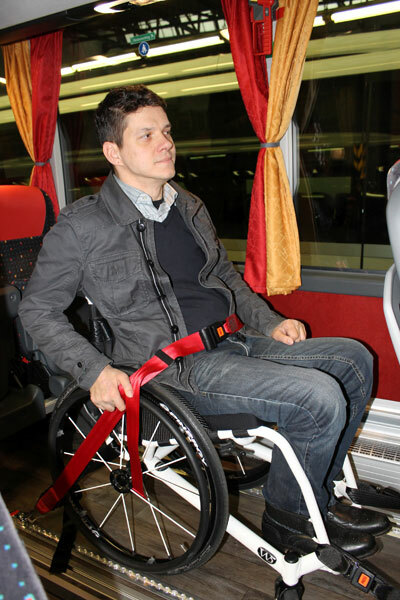 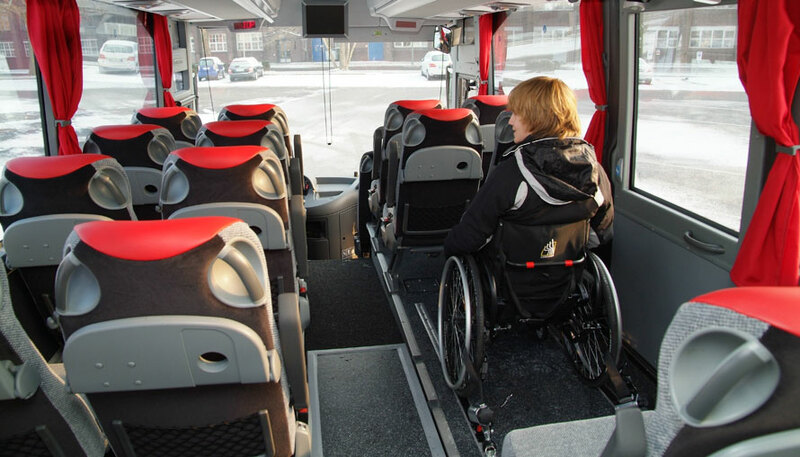 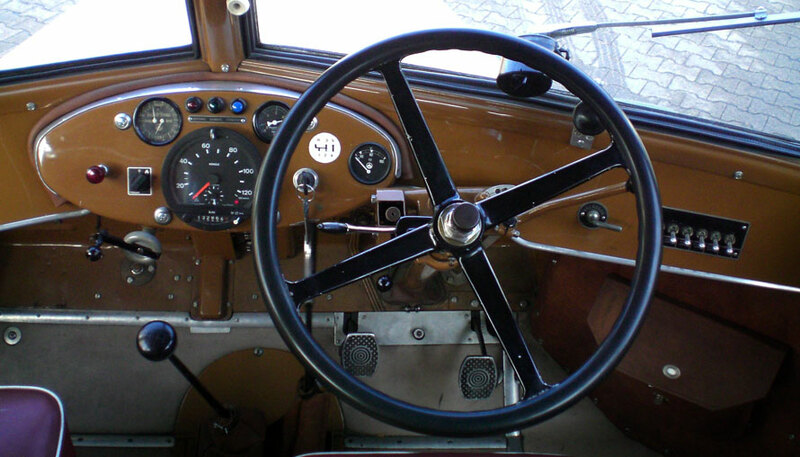 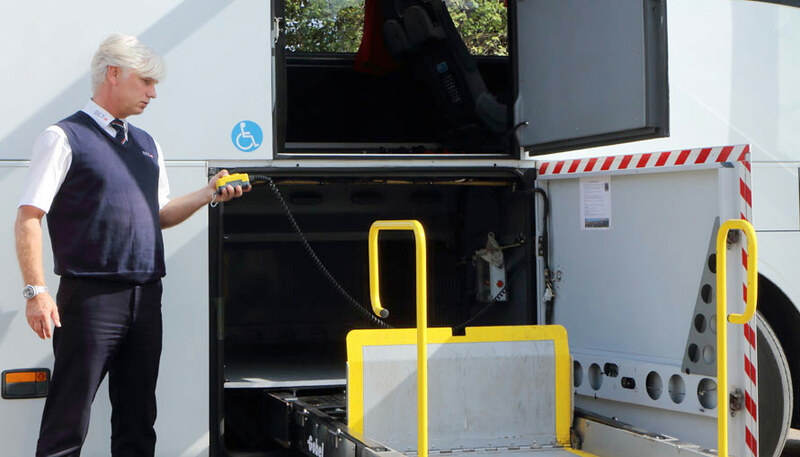 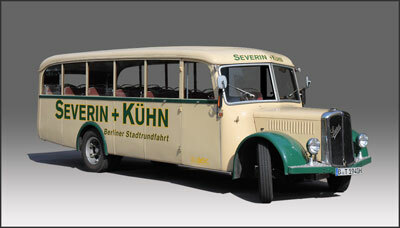 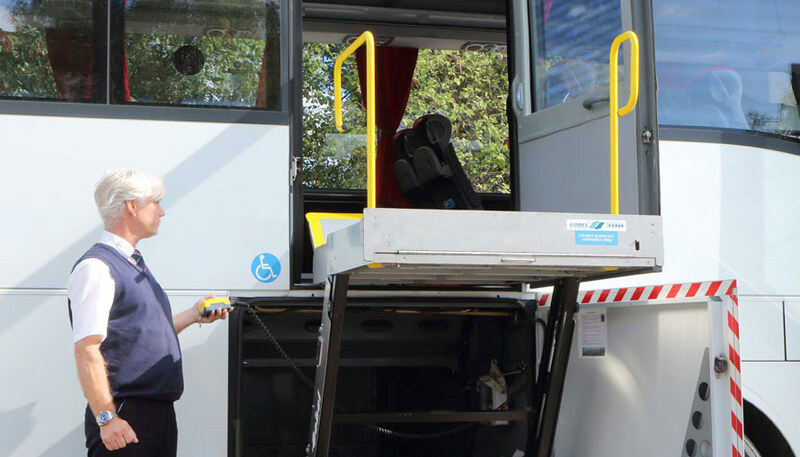 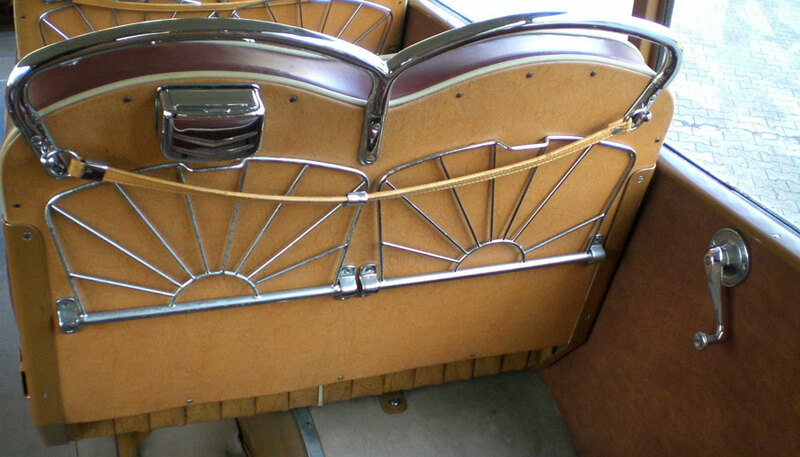 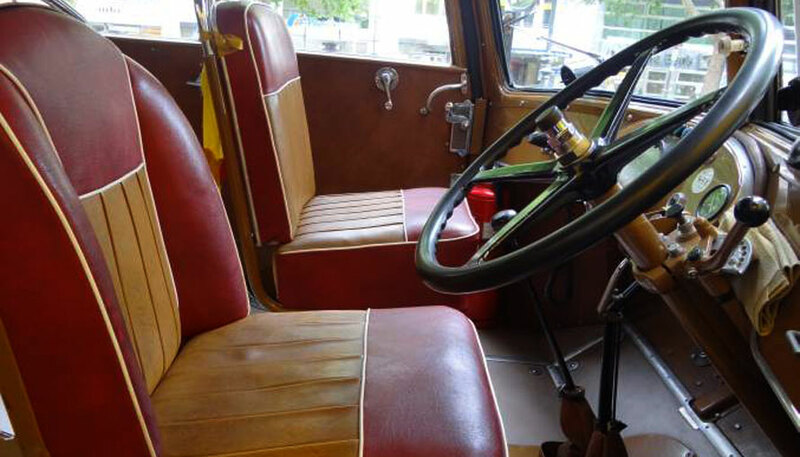 We now invite you to visit our picture gallery to enable you to hire the right coach for your journey. 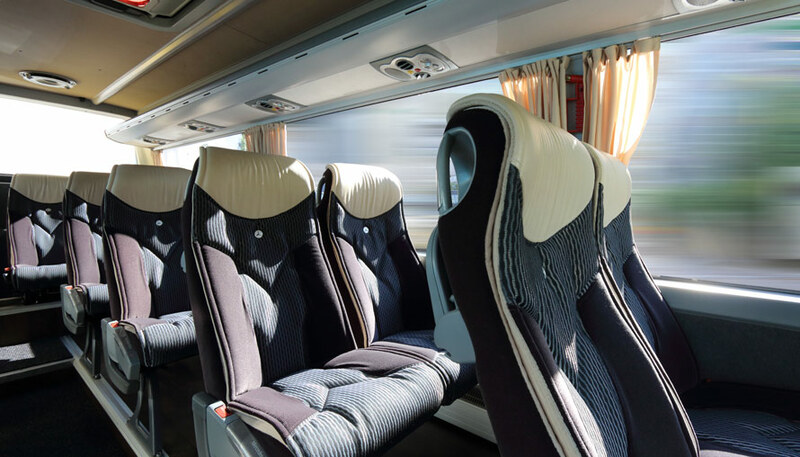 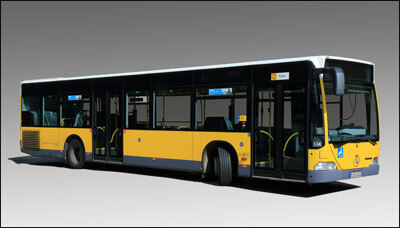 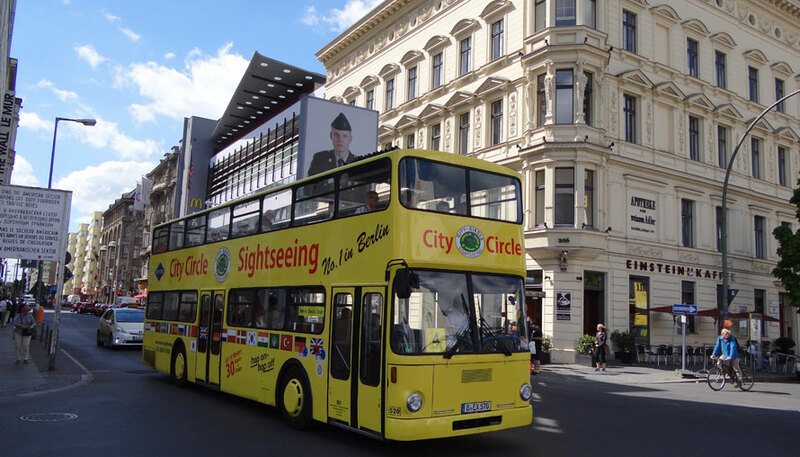 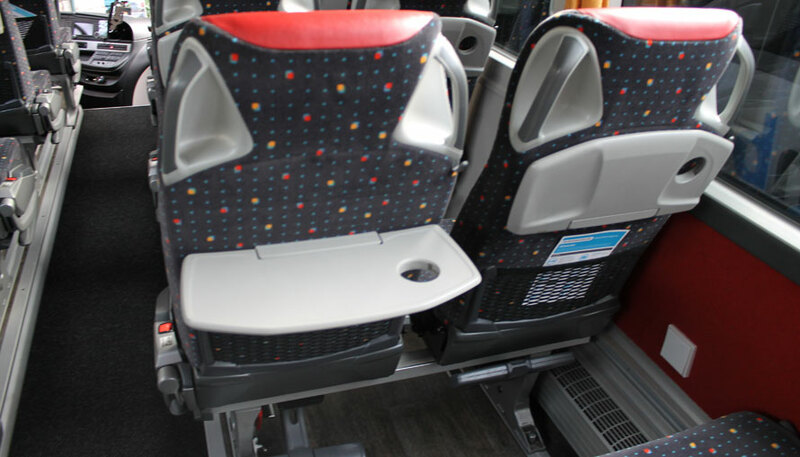 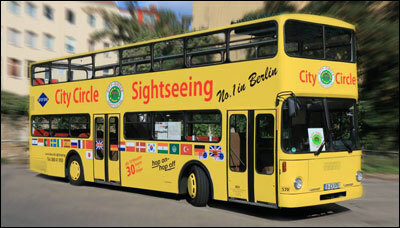 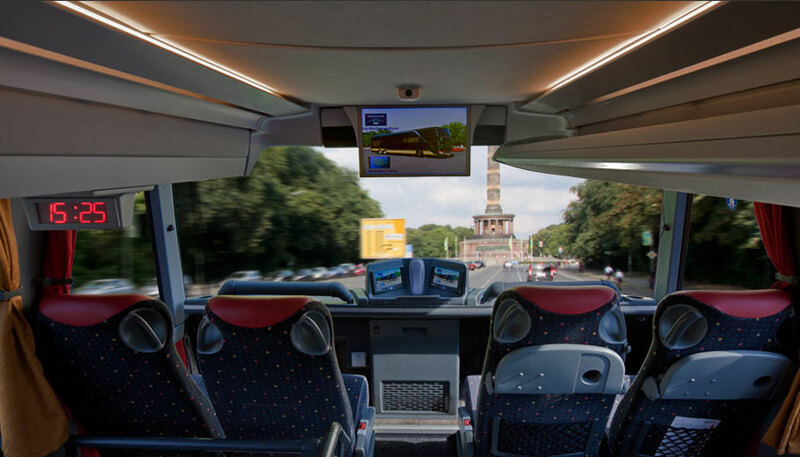 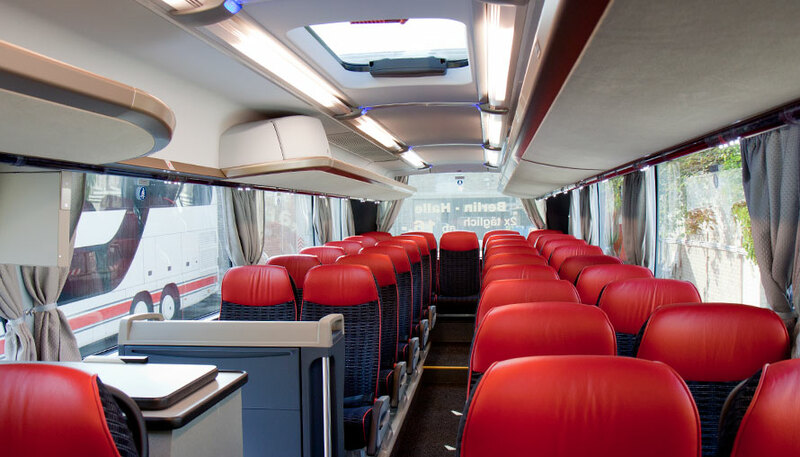 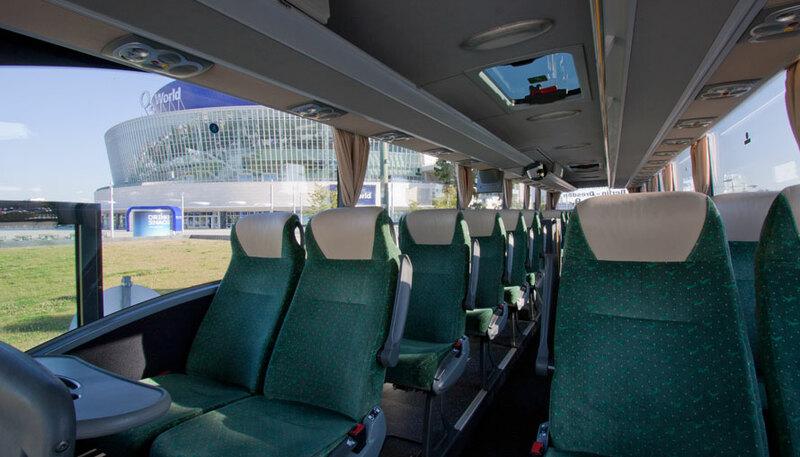 Take part in a virtual panorama tour of a SETRA S 431 DT (double decker coach) and a SETRA S 516 HD (single decker coach). 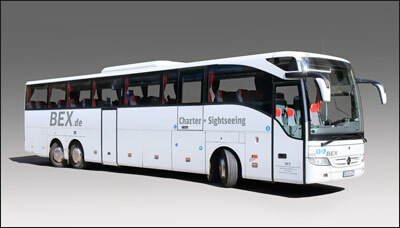 Start panorama tour now.